A few miles north of downtown Miami, Wynwood is one of the largest open-air street art installations in the world. Here's a brief summary and photo tour of the district's rapid transformation. 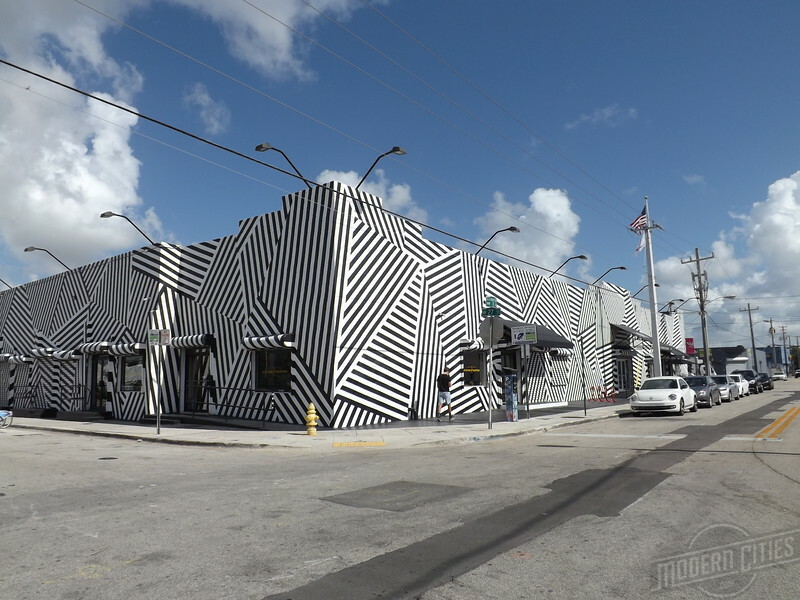 Wynwood’s conversion into an arts epicenter dates back to 1987, when a group of artist seeking spaces with lower rents, converted the former American Bakeries Company into a large working artist’s space called the Bakehouse. In 2003, the Wynwood Art District Association was founded by art dealers, artists and curators. In 2006, Goldman Properties, a firm related to the revival of South Beach and NYC’s SoHo, began acquiring several buildings in Wynwood’s warehouse district. Goldman’s vision was for the district to become a canvas for urban street art. 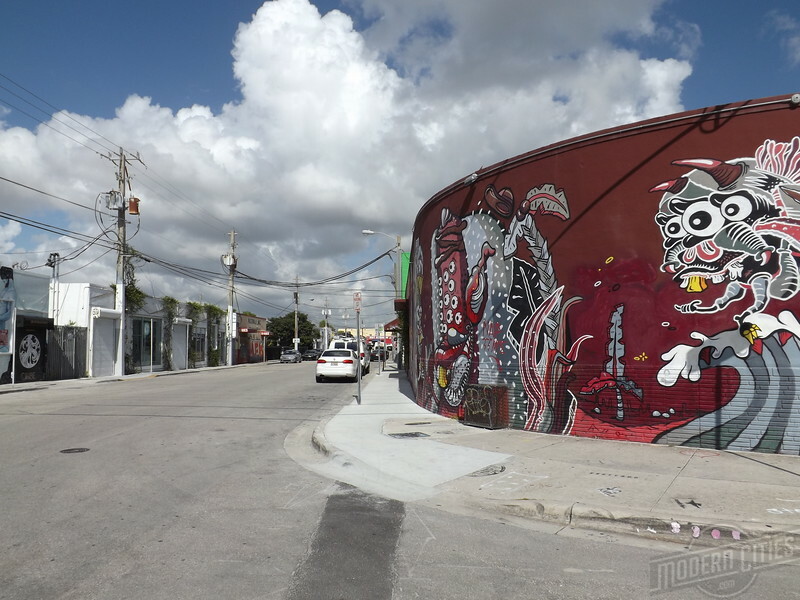 Since the 2009 opening of Wynwood Walls, an outdoor gallery of murals, the neighborhood has become just that. Now home to over 70 galleries, museums and collections, Wynwood is one of the largest open-air street art installations in the world.